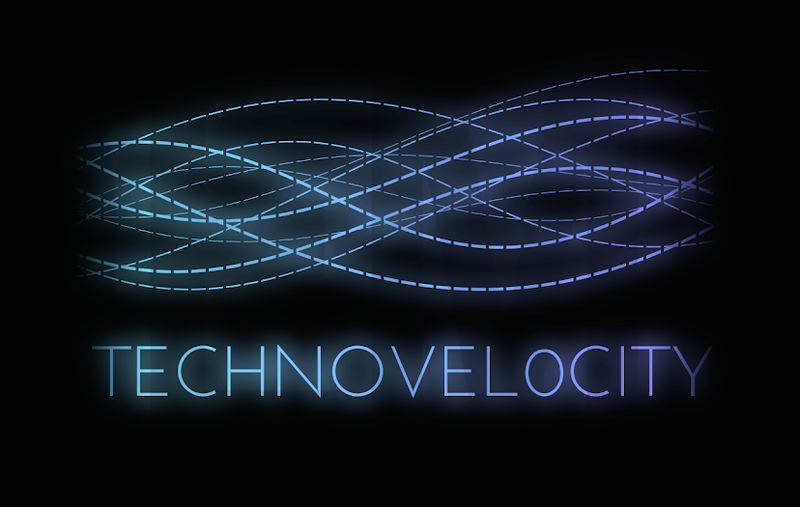 TechnoVel0city [BETA]: Android Wear - First Impressions! Android Wear - First Impressions! Android Wear brings a whole new perspective to the Tech Industry! What will this new update bring to Android? Keep reading to find out! 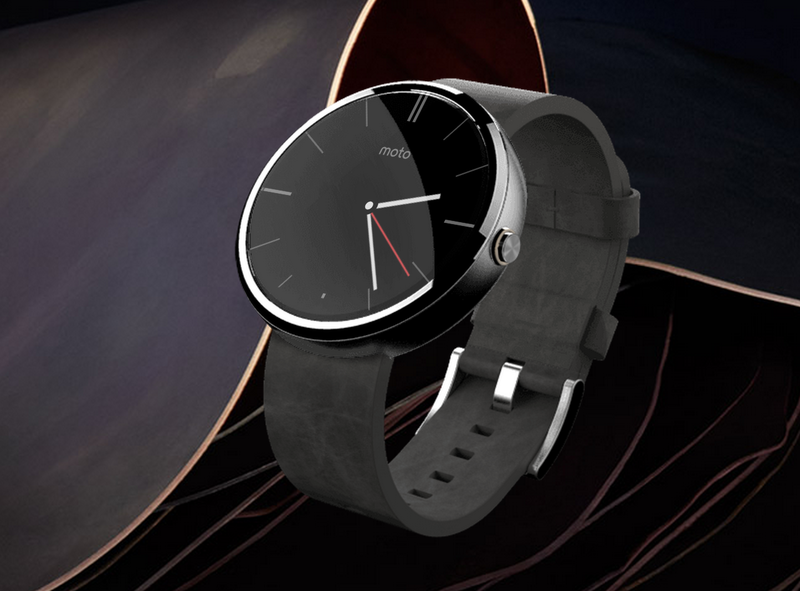 Android Wear is the first official Android OS ever created for a smartwatch. 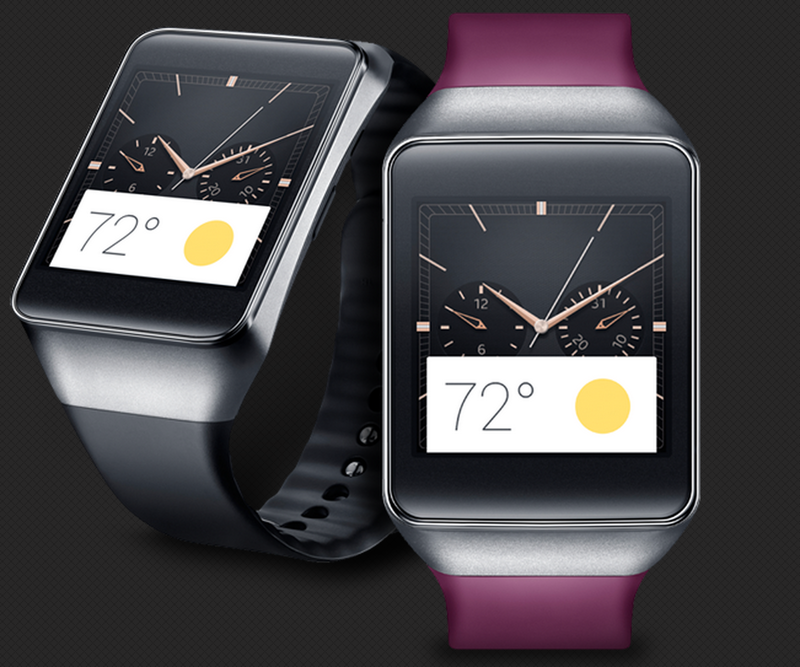 So far, only a few devices have been released with this OS: Moto 360, LG G watch, and Samsung Gear Live. Android Wear watches are basically used as a form of notification. When you get a text message, an email, or a phone call, your Android Wear watch vibrates and lights up to let you know. It's completely in sync with your Google Cloud settings. Your notifications, reminders, contacts, calendar, etc. are all stored within your Google account. Therefore, when you connect your Android Wear device to your Android device, all of your settings should be automatically set. 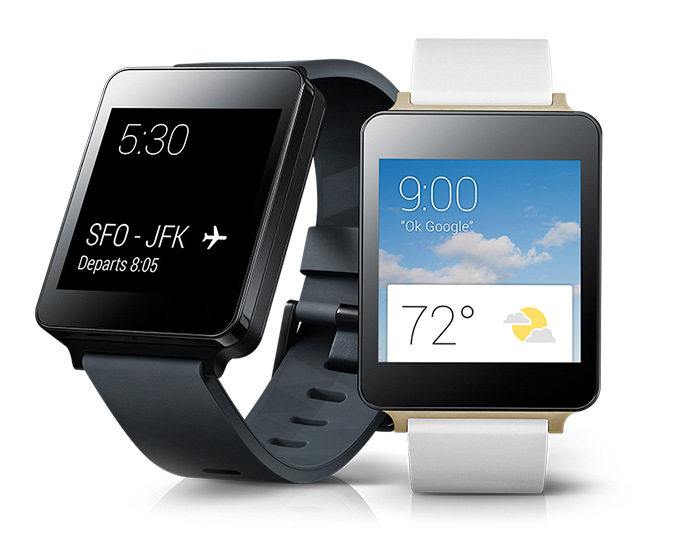 Android Wear is heavily Google Now-based. Similar to Google Glass, if you say, "Ok, Google," Google Now is activated. At this point, you can ask it to search something on Google, send a text message, check the weather, etc. This watch will only get better as more and more Google Developers create applications for your watch. Companies such as Lyft, WhatsApp, and Runtastic have already created applications compatible with Android Wear. This is all the information we have so far, thus making it only a first impression. A full review will be released soon! Next Post: Android L: First Impressions! We implemented Disqus into our Blog for additional security.